Children's success in literacy is largely dependent on the active and systematic communications between parents and teachers. 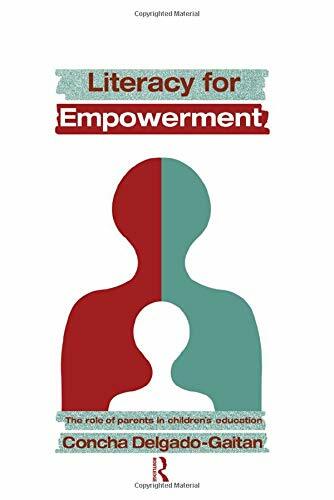 In this study the essence of literacy is observed in the Portillo Community when working class Mexican-American parents empowered each other by sharing their experiences to help their children in school. 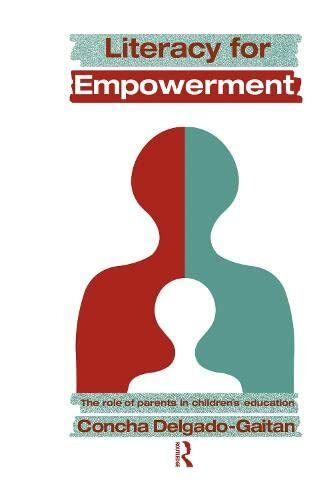 Utilizing their ability to read and interpret their reality the families collectively organized to transform their children's educational opportunities.